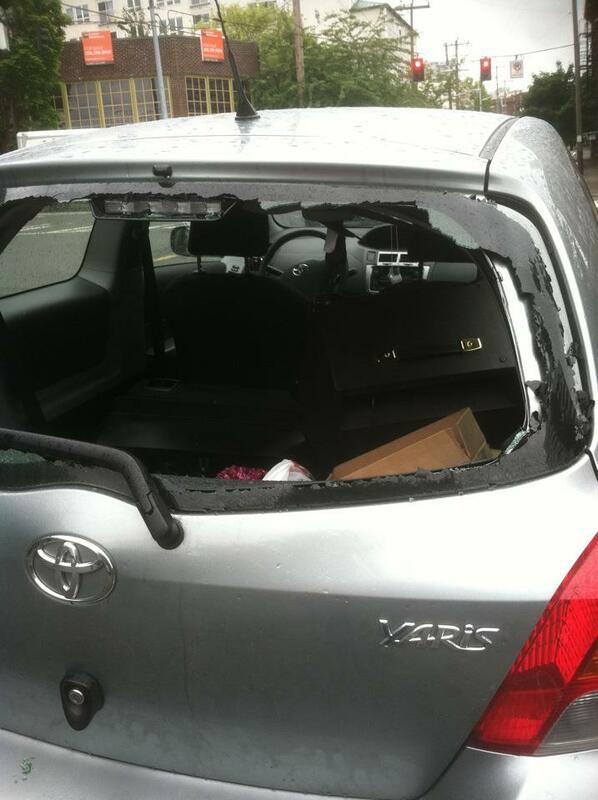 Last night talented singer and guitarist Stephanie Anne Johnson had her guitar stolen from her car on Capital Hill. The guitar is a Ibanez Exotic Wood Acoustic Electric Guitar in Zebrawood. She affectionately calls is Tigerlilly. There is abalonie inlay around the second hole. Frets two and three are slightly run down due to capo use. Also stolen with the guitar was a third generation iPad, iPad case, and a hard guitar case. Stephanie is an old friend. You can check out her music here. She created the image below to get the word out. Feel free to share the image with everyone and anyone. Let’s reunite Stephanie with Tigerlilly. This entry was posted in Uncategorized and tagged Capital Hill, Ibanez Guitar, Stephanie Anne Johnson, Stolen Guitar. Bookmark the permalink.